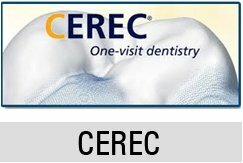 Periodontal treatments, like many other aspects of good health, conforms to the old adage, “An ounce of prevention is worth a pound of cure.” Reducing the excess formation of plaque through regular brushing and flossing is important to avoid a serious condition calledperiodontitis, or gum disease. This condition starts when food particles, especially from sweet and/or highly acidic beverages, such as sodas, is left on the teeth over a period of time, providing a source of nourishment for bacteria. These bacteria, in turn, create plaque, which is a sticky combination of harmful bacteria, residual food, and saliva which builds up on teeth, especially along the gumline. The bacteria multiply within these “communities”, eventually leading to inflammation and infection of the gum tissues. This infection in its early stage is called gingivitis, which you may know from advertising campaigns by popular brands of mouthwash. This stage is reversible, and is the best time for diagnosis and treatment. However, if left untreated, gingivitis can become an uncurable and very serious form of periodontal disease, called periodontitis. As the bacteria multiply and infect the gums, the gums separate from the teeth, increasing the rate of infection. Eventually, the bacteria cause decay of the bone structure which anchors the teeth in the mouth , ultimately resulting in tooth loss. 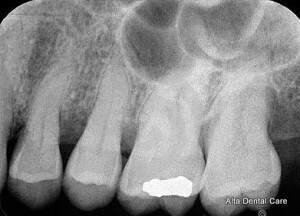 Unfortunately, bone and soft tissue grafts may be the best treatment for highly advanced cases of periodontitis, so there’s no replacement for prevention and early diagnosis. Your friendly dentists at Alta Dental use a highly effective medicine called Arestin®, which helps control the bacterial below the gum line causing the infection. However, it is not currently possible to cure an infection, although further damage can be prevented with professional treatment and consistent home-care. 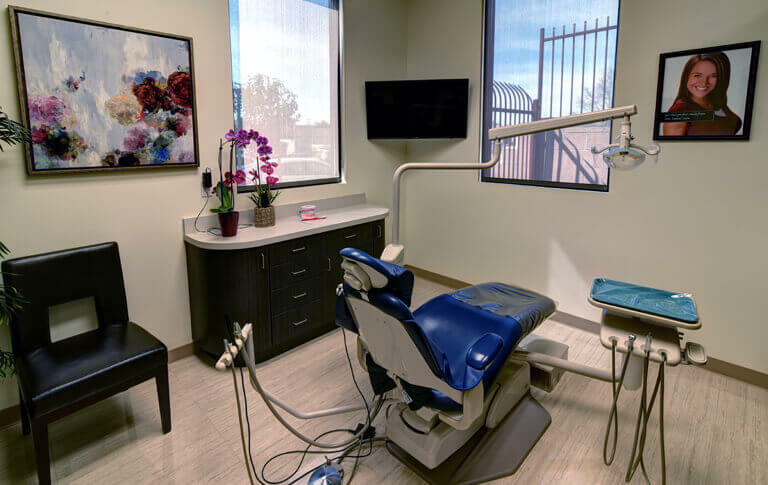 Please contact Dr. Zaveri and his professional dental staff right away to explore possible treatment choices and head off more significant dental expenses in the future. Call Alta Dental in Upland, CA today at 909-509-5234.